Medical facilities are tasked with providing excellent care with the best equipment available, but oftentimes with tight budgetary constraints. This challenge makes pre-owned medical equipment the right answer for many of our customers. Keckler Medical is strategically positioned to meet your pre-owned equipment needs. 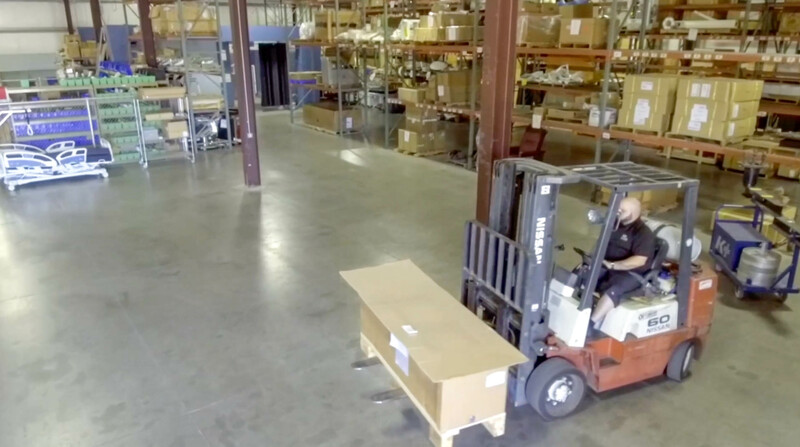 Our 25,000 square foot warehouse provides a large selection of pre-owned medical equipment. Please contact us by email or call 800.523.1010.